Designed for easy deployment and manageability in scale-out clusters, the Lenovo ThinkAgile HX Series integrates Nutanix software onto Lenovo’s highly reliable and scalable servers. These appliances ship fully integrated, tested, and configured so that you can dramatically accelerate your time to value and reduce your infrastructure maintenance time and costs. Designed for easy deployment and manageability in scale-out clusters, the Lenovo ThinkAgile HX Series integrates Nutanix software onto Lenovo’s highly reliable, lightning-fast, and scalable servers. These appliances ship fully integrated, tested, and configured so that you can dramatically accelerate your time to value and reduce your infrastructure maintenance time and costs. IT infrastructures are complex, costly, and difficult to manage. Multiple generations and varieties of servers and storage devices require IT departments to focus on maintenance instead of new projects. Lenovo ThinkAgile HX Series helps break down IT silos to dramatically reduce server, storage, and virtualization complexity in data centers of all sizes. Gain up to 2.8x storage TCO savings. Leverage one-click firmware updates, planning, and insights, plus unique XClarity/Prism integration for simplified management and operations. ThinkAgile HX Series integrates HCI software from the market leader Nutanix onto Lenovo’s reliable servers. The scalable building block of integrated and validated compute, storage, and preloaded software ships from Lenovo factories to enable up to 85% faster deployment. Gain operational efficiencies and simplified management. Lenovo’s industry-leading platform availability and #1 benchmarks, plus Prism integration, provides predictable performance and outstanding uptime. Gain the freedom to focus on your core business. 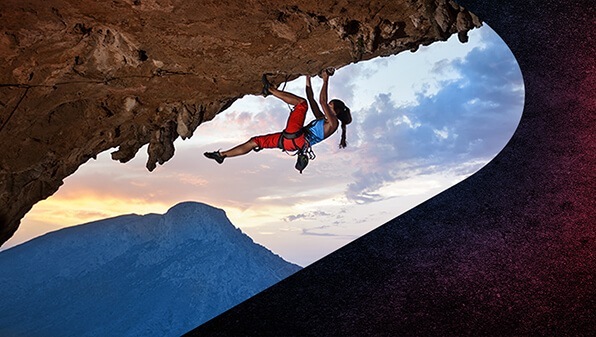 From planning through deployment and maintenance, Lenovo Professional Services and ThinkAgile Advantage Single Point of Support facilitate a seamless, worry-free, end-to-end experience. Leverage our deep expertise for all phases of your project. Simplify Your IT – Gain one-click planning, insights, and firmware updates, plus up to 2.8x storage TCO savings. Increase Your Freedom – Gain up to 85% faster deployment with fully integrated, validated and tuned HX building blocks, shipped from Lenovo factories with an optional rack. Maximize uptime, predictability, and performance. Enjoy a Transformative Experience – Leverage Lenovo experts for all life cycle phases of your project for a seamless, end-to-end deployment. ThinkAgile HX2320 Series. Right-sized for SMB. Start small and scale as your business grows with the new ThinkAgile HX2320 Series for small and medium businesses.